Ever wish there were a way to create a home environment that supported your child’s Montessori classroom experience? 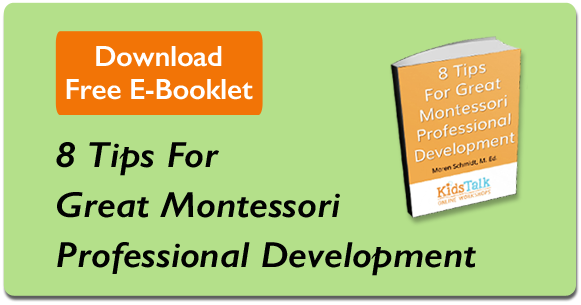 Are you confused about what it means to do things in a Montessori manner? Do you think there should be an easier way to help your child gain independence? In this 45-minute session I’ll show you how to organize your home…the Montessori Way. It’s easier than you might think! Register Here! Get Instant Access!